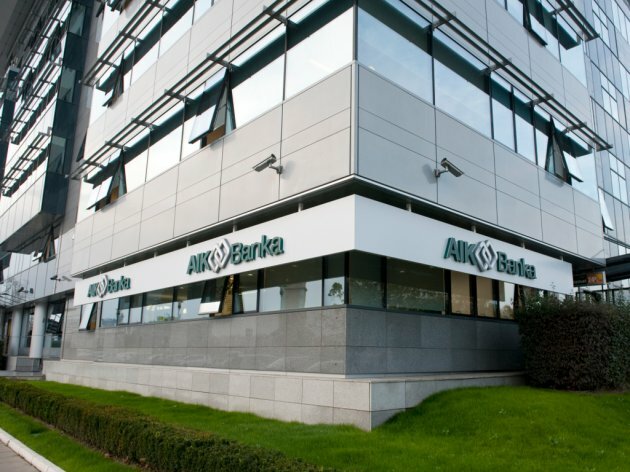 The Serbian AIK Bank has acquired another 12.43% in Gorenjska Banka, whereby its ownership stake in the bank increased to 90.11%, STA reports. This was realized as part of the takeover bid announced by AIK Bank after it had already secured a majority package in the seventh biggest bank in Slovenia in early 2019, the Slovenian agency reports. AIK Bank, owned by Serbian businessman Miodrag Kostic, offered EUR 298 per share as part of the takeover bid, which was announced on February 13 and which was valid until March 13.